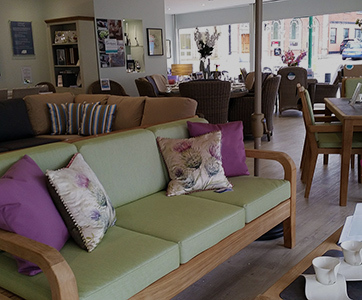 Pinner closes after a fab summer and a new Bridgman store in Sevenoaks opens! After a wonderful summer it was time to say Goodbye to Pinner – up route and break our way into Kent! With a fresh faced store just opened in Sevenoaks, Kent we welcome our new Store Manager Paul McDonagh. With car parking 2 minutes’ walk from the store why not check the opening times, location and directions. 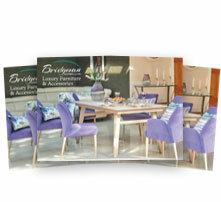 Come and see our amazing luxury Interior Furniture collection in a variety of styles and finishes. 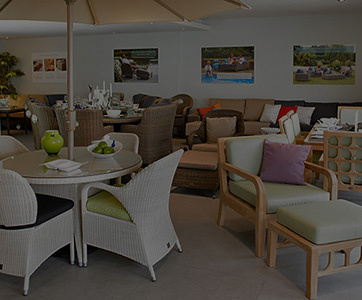 Our ranges are carefully crafted to the high standard that is synonymous with all Bridgman furniture. 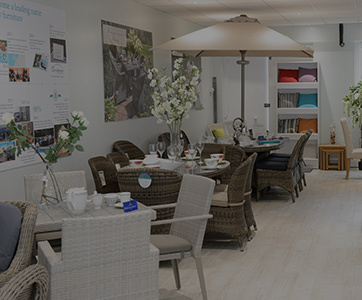 In the new Sevenoaks showroom you can see Tables and Sideboards; Dressers, Wardrobes and Beds alongside our traditional and modern Garden and Conservatory furniture including the best quality Rattan furniture for dining or just simply relaxing. 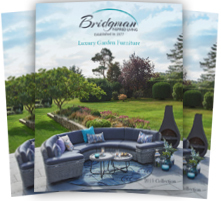 Meticulous attention to detail combined with modern yet timeless design makes Bridgman furniture an ideal choice for furnishing quality homes. 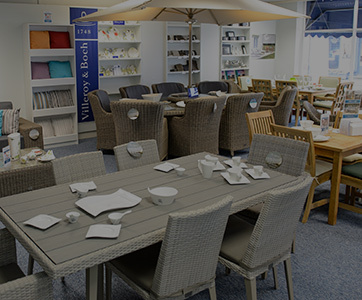 Come down to our new showroom and we are certain Paul will be happy to show you around! 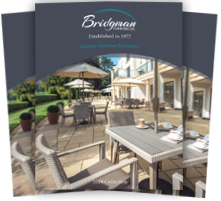 Big things are happening right here at Bridgman Head Office, with plans for a new office to help us support our customers and provide a service tailored to them. Demolition has begun and we are working towards having it completed before next season. We are also due to expand our Warehouse space in such a way that we can hold more stock, so availability for our customers will improve. 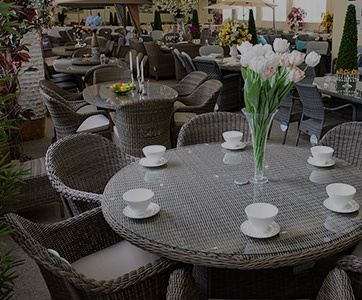 Summer time should be even more exciting for our customers with this in mind. Stay tuned for more updates on the progression and expansion of Bridgman.